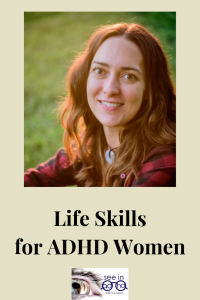 Jaclyn Paul and I sit down to discuss the necessary life skills for women with ADHD. What started out as a conversation about home organization, quickly led to so much more. The ADHD Homestead is one of my go-to resources for information and perspective on being a woman living with ADHD.